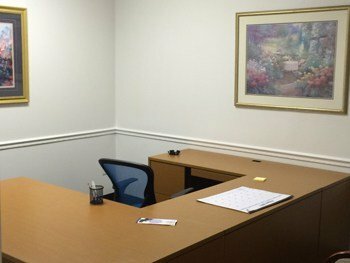 We are there for you six days a week with same day appointments. We will find the fastest and easiest recovery program for you! We are with you every step of the way. With a warm and friendly atmosphere. Jacksonville Suboxone Doctor delivers an unrivaled opiate addiction treatment program in the Jacksonville, FL area. Our clinic is committed to helping you regain control of your life. Our treatment program utilizes a newer, more effective alternative to Methadone treatment called Suboxone®. Suboxone® offers similar treatment effects as Methadone, but with absolutely no withdrawal symptoms and without the addictive effects. Each patient that walks through our doors is assigned to one specific doctor to guide and direct them through the entire treatment process. 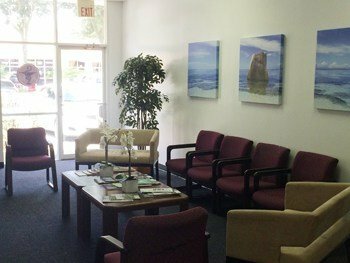 This helps cultivate a deeper doctor-patient relationship than any other practice in the north east Florida area. 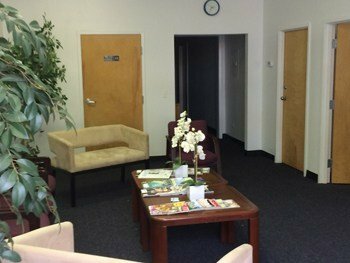 Our offices are open three days a week for treatment. We offer flexible scheduling allowing our patients to get the help they need exactly when they need it. Our program is completely confidential. From the moment you walk in, you will be treated with the utmost respect. We recognize that addiction is a disease and our doctors are committed to helping you regain control of their life with Suboxone®. The patient protocol is designed to work within your budget. Our practice is simply devoted to the wellness of every patient who walks through our doors. Our practice is dedicated to getting patients on the road to wellness quickly. With our proven track record for success, you can be assured to get the right treatment program based on your needs. We create a plan that is not only effective and affordable but also fits into each person’s lifestyle. Everything is kept confidentially, so you can feel safe and secure while you are on the road to recovery. We have effectively helped patients suffering from addictions to heroin, pain pills and other opioids. Our practice is warm and comfortable – our doctors take the time to approach each person as an individual. We believe that patients need compassion and a listening ear. By creating a healing environment and through education, we empower our patients to journey forward in their pursuit of optimal wellness and recovery from addiction. Suboxone® is a safer, more effective alternative to Methadone. Suboxone® is used to completely eliminate cravings associated with typical opiate addiction (heroin, pain pills, etc.) There are many similar medications used including Bunavail and Zubsolv. Suboxone® accomplishes all the same goals of Methadone without any of the harmful side effects and is an FDA approved medication administered in the form of sublingual (under the tongue) film. Buprenorphine, which makes up the Suboxone® drug, is a partial-antagonist and has only limited opioid effects. Buprenorphine is similar to full antagonists such as morphine or heroin, which displaces existing opioids and prevents other from attaching to chemical receptors in the brain. Copyright © Jacksonville Suboxone Doctor. All Rights Reserved.